Les Gets lies at 1200m with the lifts taking you up to just over 2000m. As a consequence, the resort sits on the treeline and is known for being a pretty, picturesque and quaint village, with a fantastic snow record. Les Gets boasts magnificent views and scenery overlooking the Mont Blanc range. 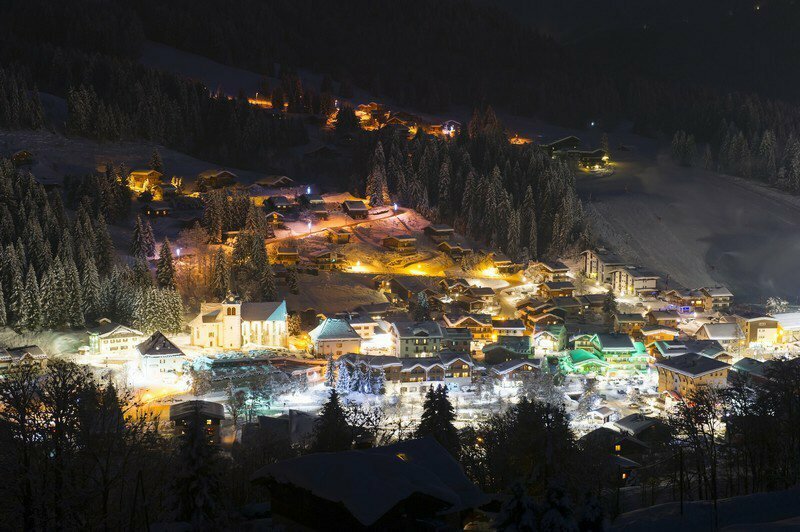 At just over an hours' drive from Geneva Airport, Les Gets is nestled in the Portes du Soleil, arguably the biggest ski area in the Alps stretching over 12 resorts, even into Switzerland. This extensive ski area provides 285 slopes to play on. 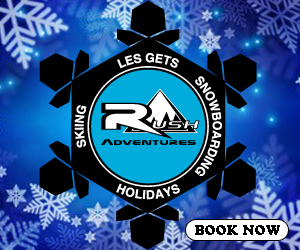 Families, groups of friends, skiers and snowboarders of all abilities come back time and time again to experience the fantastic beginner slopes on Les Chavannes, but also tackle the more challenging terrain of Mont Chéry, Chamossiére and in ‘the bowl’ on the Ranfolly and Rosta. It’s never too late to learn, to gather a few tips and improve your sliding skills in whichever discipline you choose. Les Gets offers an admirable selection of ski schools: French, British and International. Their expert instructors are qualified to the highest level and ensure you enjoy your skiing, snowboarding and telemarking to the maximum. An ice rink, endless snowshoeing paths and cross-country skiing tracks can also keep non-downhilling enthusiasts more than happy. Entertainment can be found in the village with an array of bars, restaurants, health and beauty facilities, shops, a cinema and even a bowling alley. 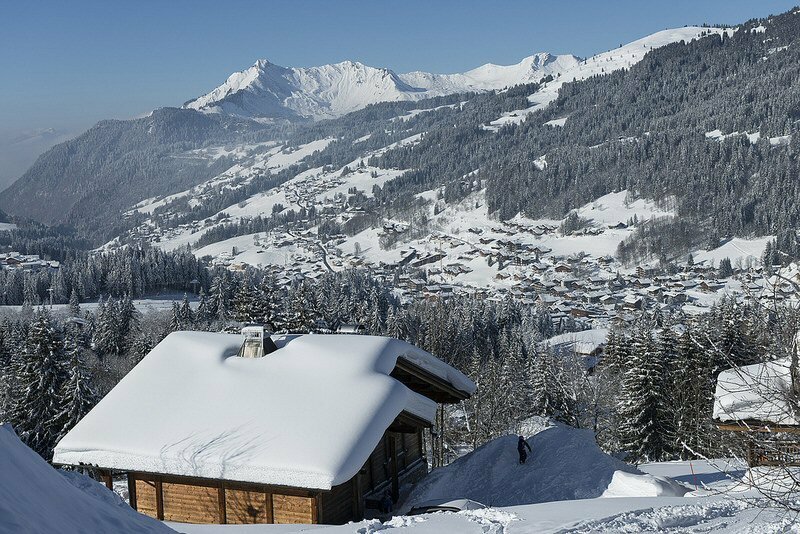 Accommodation in Les Gets is in abundance with self-catered apartments, chalets and luxurious hotels. Most are family run, which adds to the warm and friendly atmosphere of the village. Transport around Les Gets is very efficient with free Navettes taking you to every corner of the resort from Les Chavannes, to La Turche and over towards Mont Caly. Local transfer companies now offer their services during the evening and at night too, should you decide to venture out and miss the last bus.